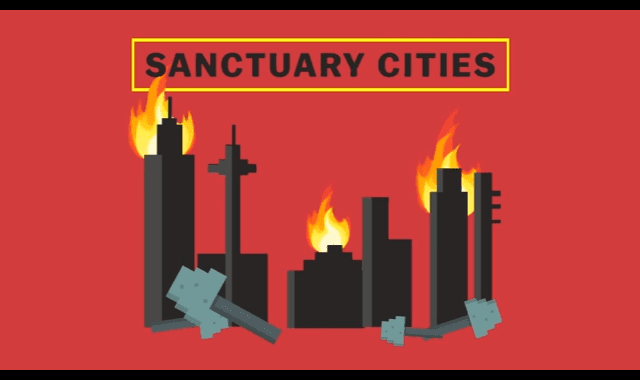 How Sanctuary Cities Actually Work #Video ~ Visualistan '+g+"
You’ve probably heard a lot about sanctuary cities in the news lately. But don’t feel bad if you’re confused about them. Vox offers a simple explanation.